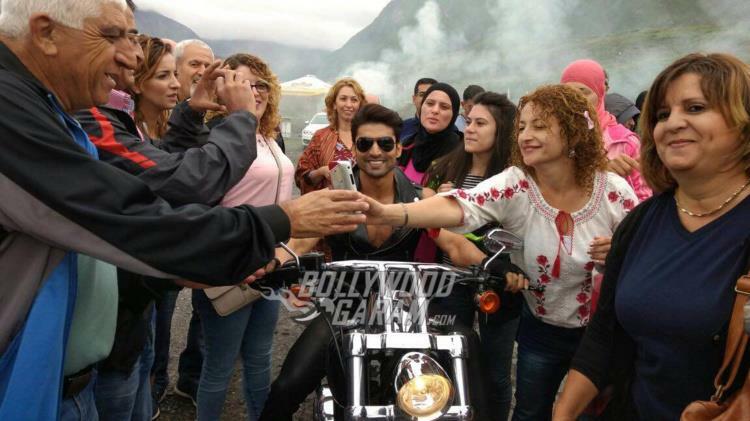 Bollywood actor Gurmeet Chaudhary interacted with fans, while shooting in Georgia for his upcoming movie ‘Wajah Tum Ho’ on October 26, 2016. 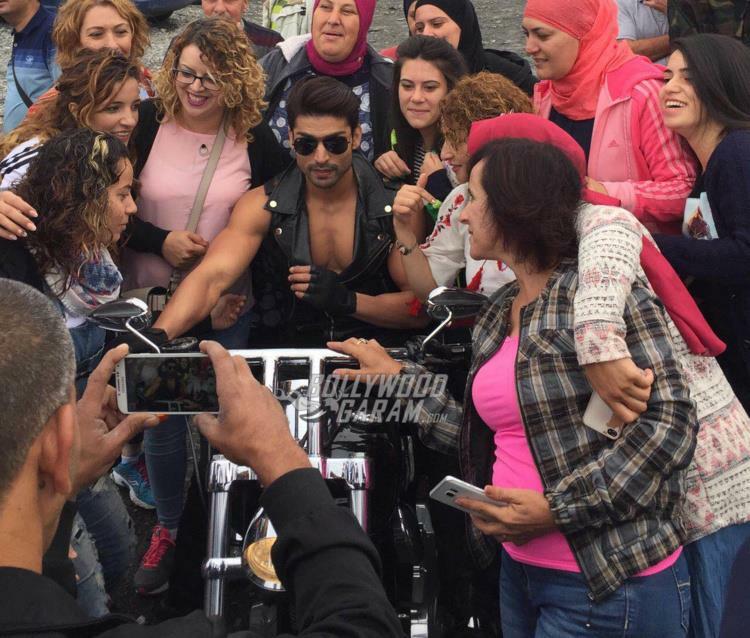 The actor was mobbed by some of his fans as he was shooting on location. 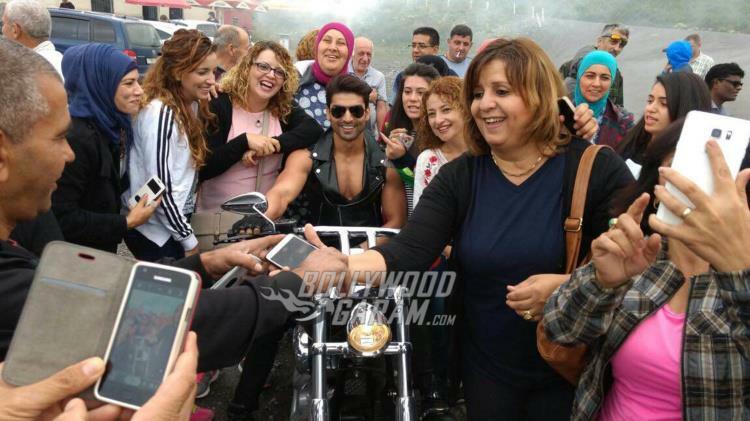 Gurmeet made his debut in Bollywood with the movie ‘Khamoshiyan’ in 2015.